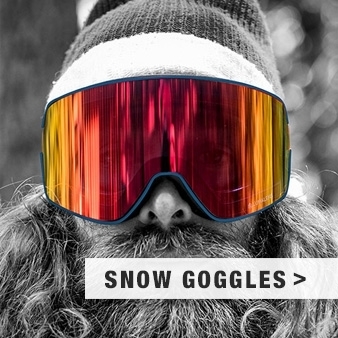 Winter 18/19 Snow Goggle. Split with Lumalens Purple Ion + Lumalens Amber Lens. 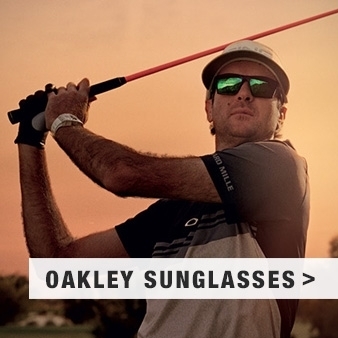 The evolution of our original Frame-less APX & APXs goggle design continues in the all-new X1s. Highlighted by the expansive field of view that only Infinity Lens technology can provide, plus super-fast and secure lens change capability. 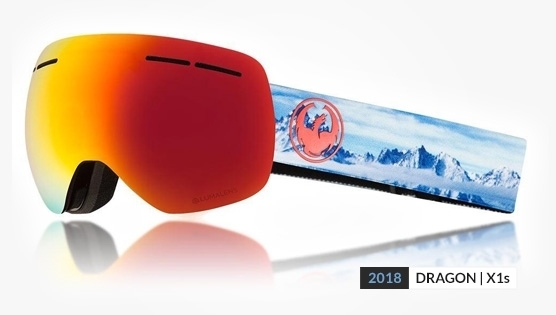 Unisex in design, like many Dragon snow goggle models, the X1s is a medium fit goggle that offers features including an optically correct injected spherical lens with Super Anti-fog. 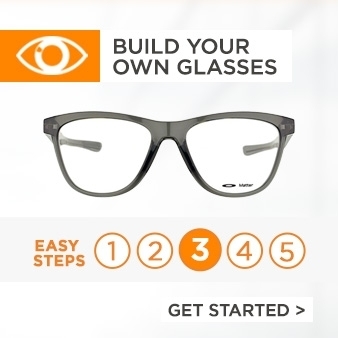 Some models play host to Transitions® lenses that automatically change tints in response to changing sunlight and weather conditions, eliminating the need to swap goggles or change lenses and most models offering their Lumalens technology that filters out light attributed to haze and glare while letting in light that intensifies clarity and contrast, you know your eyes will be working far far less to achieve that perfect run.